The dealer's source for sterndrive and outboard replacement components. 251-645-2050 for personal assistance in selecting your parts. 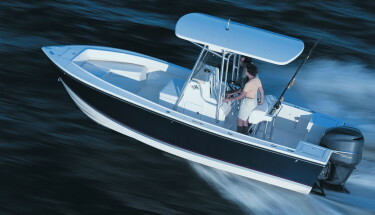 to providing their dealer network with the highest quality sterndrive and outboard components known in the industry. Marine parts dealers nationwide depend on the prompt service, rapid shipping, and the technical support Outboard Recycle provides. includes over 8,000 dealers nationwide! JOIN our Dealer Network now! Use the Quick Search Tool below to find parts by category. If you can't find what you are looking for, try our Search page for a more extensive search or Contact Us to let us know what parts you need. If you are not a dealer, try our Search page to find on-line retail parts centers or a qualified dealer to make your repairs.